Unzip this map into the main Decay folder. Choose usermap and then Bonusmap from the menu. distracted you long enough for the robber to whack you on the head with something.Hours later you wake up in a pile of garbage in an unfamiliar back alley with a splitting headache. You pick up a nearby metal pipe that was probably used to knock you out. You want to find your way back to the Cinema to find what happened to your date. Again you are hearing gunshots and sirens and proceed with caution. before they shoot you accidently. If they end up being too annoying I'll remove them. 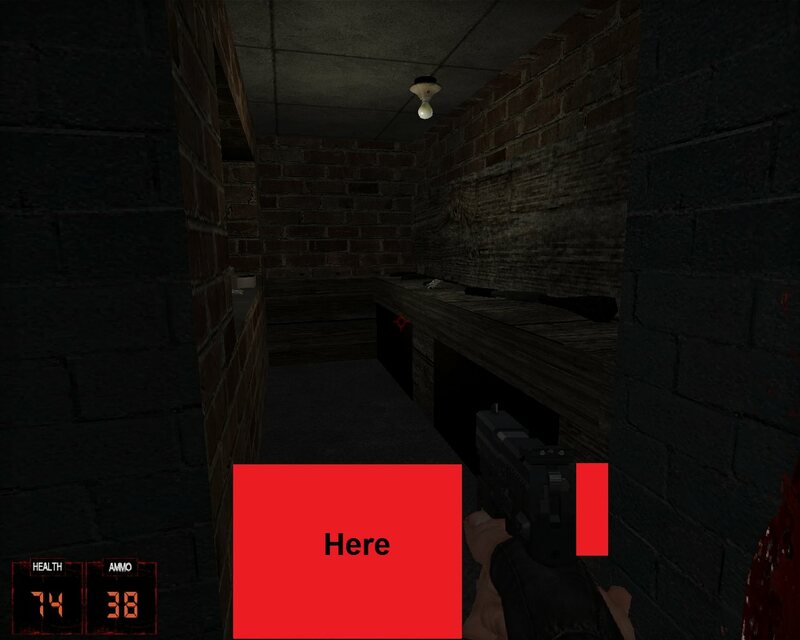 The map is in 3 basic sections and is a keycard hunt to get from one area to the next. Here is a link to the original Decay Project if you need to download and install it first. p.s. little time to play right now, but boy, Decay (I missed it all together) and your map, awesome. I don't see Polymer lights in your screen pics. As a reminder, Decay has the same lighting hack that HHR uses that will turn off lights not in the player's immediate area or view. It gives a framerate boost. This map is a standalone while the other original Decay maps were a progression. This map started out as a remake of the first level of Kingpin. I found out that without using Kingpin assets the map couldn't capture the charm of Kingpin. So it became a regular small map. Later on after seeing how small the map was I decided to take part of my unfinished Hollywood Holocaust for Decay map and combine it with what I had here. So you will see some of the obvious parts of HH and a few from Kingpin. Especially the start position. 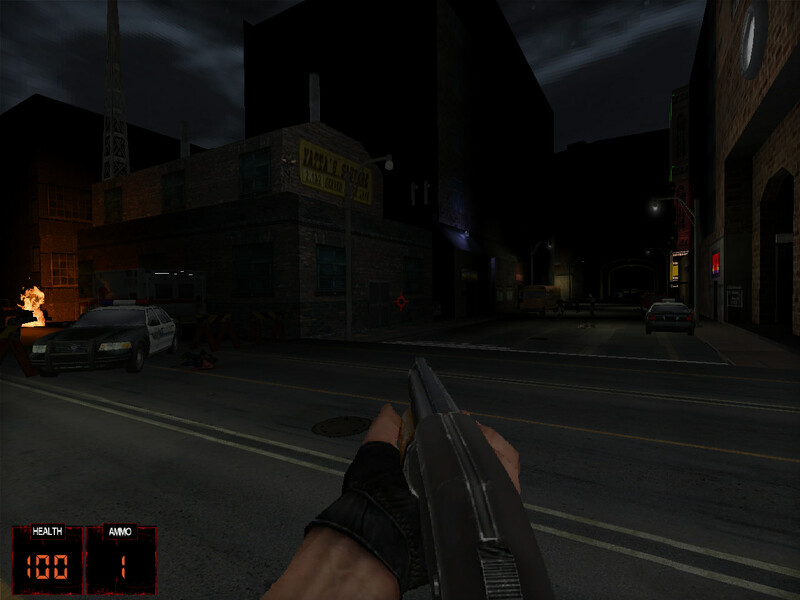 A version of the back alley at the start of that game. This release was just adding a new map. 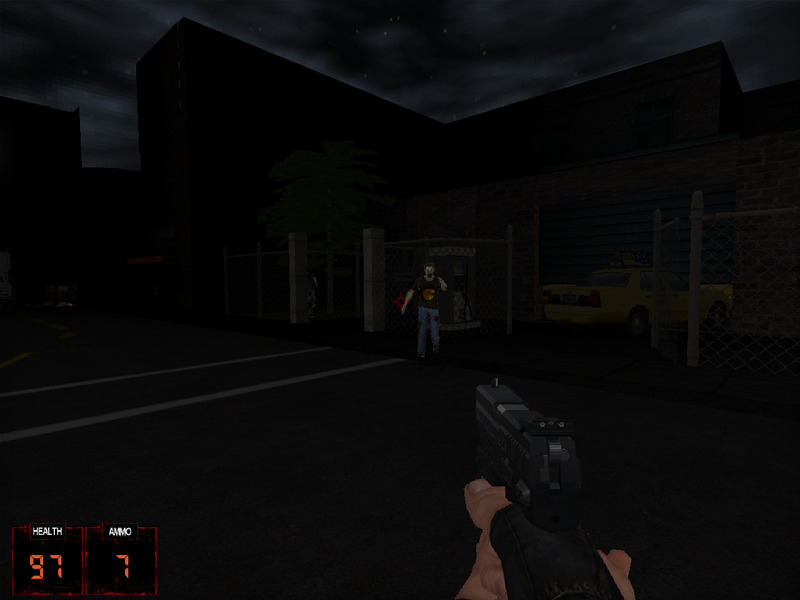 Someday I would like to revisit the project and replace some of those very early zombies with something as good as the newer ones made by Chicken and TeaMonster. I cringe when I see pics of the lamer looking ones. I don't see Polymer lights in your screen pics. I'm moving (better said trying to), so, my old comps can't handle Polymer. Once we are settled (early Winter) I play with Polymer. Any comments on the map? Gameplay, ammo/enemy balance,etc... I don't play or make many maps so I would like to hear what worked and what didn't. 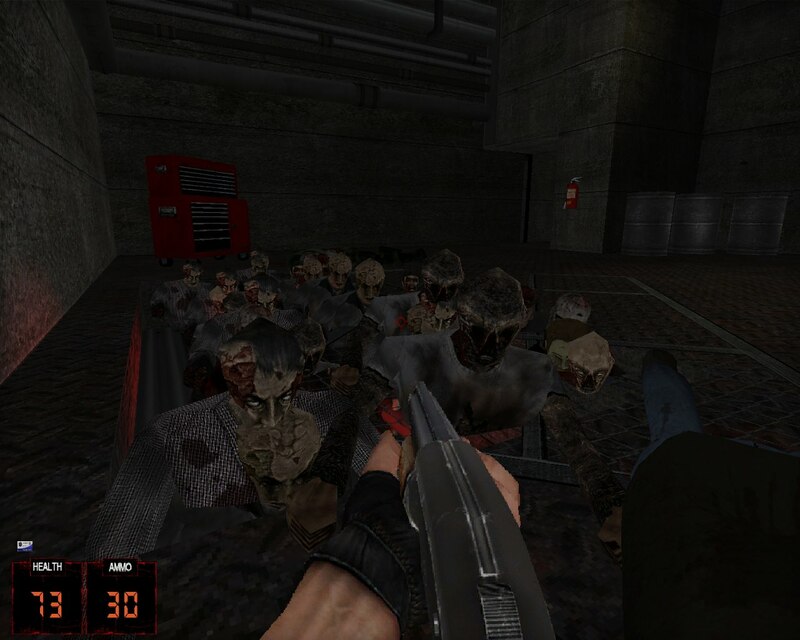 Other than the obvious thing like even with a slower player speed and limited jump height its still too easy to run around zombies in open areas. I think there were only 2 bots in the whole map so I don't know how "jarring" it could be. I removed them. Glad everyone had fun! Thanks to Ion Maiden and lack of time for other things, this map involved only minimal checking and direction from me. So big credit (and kudos) to Mark for getting it all done! With you guys being so busy with IM you left me alone with our other projects too. Idk if i miss something, but i could not find the way to reach the yellow keycard without cheating (noclip). Also, the game has no end? I've reached the "roof" and had some bad times killing "them all", after that i cannot go back or finish the game . I didn't make an ending because I didn't think that anyone would survive the rooftop battle without cheating. Wow, I can't understand how I messed up so badly with the yellow keycard. Thanks for pointing it out. I'm surprised nobody else mentioned it. Maybe nobody else ever bothered to finish the map. Under the arches where you go up the stairs and into the hallway with the dead cop and elevators, I was supposed to make a connecting hallway to the secret room. Duh, I forgot to make it. This is what happens when I don't have beta testers for the map. The main character is fast enough to troll many undeads, so i had enough ammo at the end, but it was not easy indeed xD. You have to use all you can to kill the first wave before to rule the roof and, whenever you can, go out there and start to run and infinite loop them all. 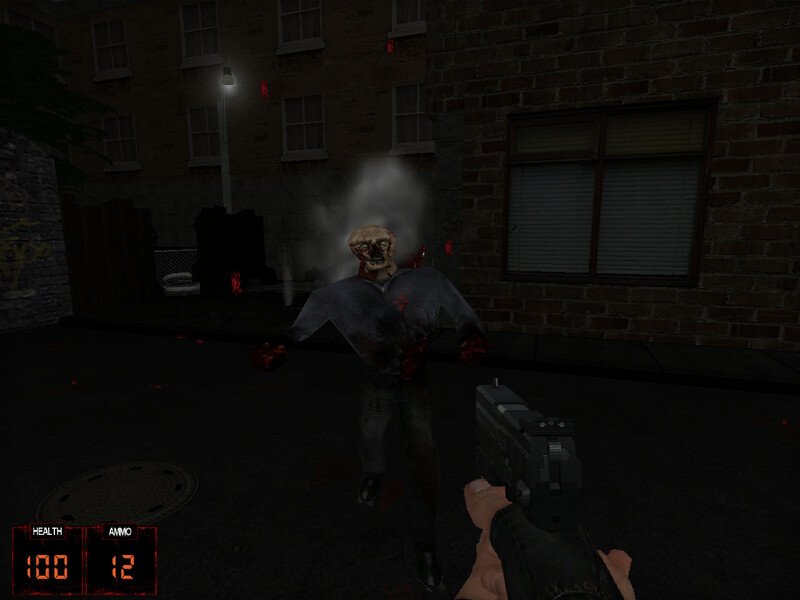 All of you guys on this forum put a lot of passion in what you do: eduke and its update, the amazing HRP (btw i like the first pistol model too), stunning Tea Monster models, brutal and gore mods and many more, keep the good work! Thanks. Its always good to hear feedback from players. Good or bad. Did you play any of the original Decay maps yet? Since you are new to the forums, I'll shamelessly plug some of my other projects in case you want to try them. and somewhere on the forum are other add-on maps for HHR, Graveyard and Dukeplus. Here is the fixed version of the bonus map. There is now a way to get to the yellow keycard. No other changes made. Unzip it to the main folder and let it overwrite the previous map version. Thanks, when i have time i will play the fixed bonus map and Quest Town that is new to me. 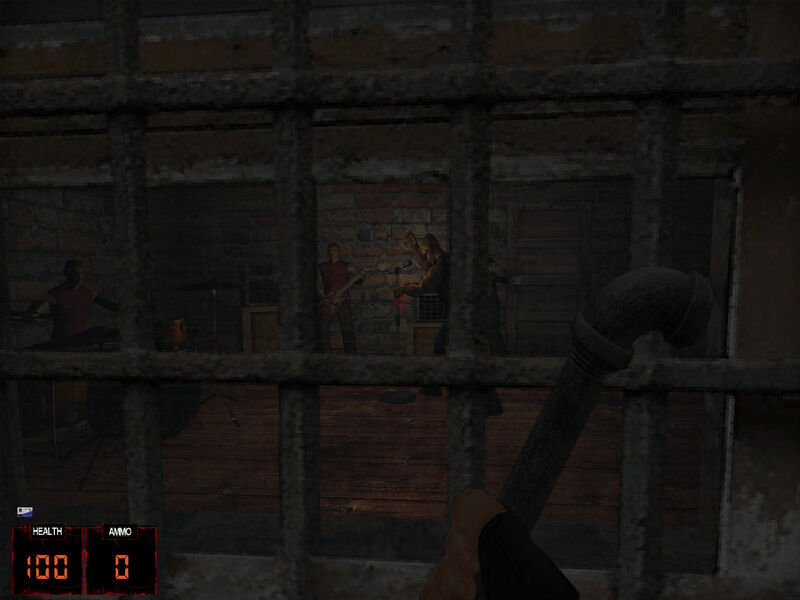 -Yea, i finished Decay before the bonus maps, i had a lot of fun closing so many zombies inside some rooms , also, i noticed that the dogs are fast like the player, but they can't hit you if you keep runnig. Played Graveyard already this May 2018, quite immersive with all that darkness and background music, at the start it reminded me a bit of Painkiller HD, later, reaching the Hell from above i thought "am not sure that i wish to go down there", and that damned flying skeleton scream like a Battlelord which made me immediately search around for a safe spot lol. What i can say about HHR? It is just impressive (add-on as well), a bit salty when i saw the Battlelord at level 1, i felt like that would have not be a long project, i liked both the versions with and without Npc and humor. P.S: Someone know why i can't add +1 reputation yet? maybe is too early. That room is blocked. The only weapon you can get is on the front counter. I think you have to make a certain number of posts before you can leave up or down votes. On your speedrun. Thats a problem with having zombies as the enemies outside. They are naturally slow moving ( in most movies ) so even with a slowed down player speed you can run around them most of the time. That is why it was decided to throw in a couple of faster ones like the nurse,dog and the zombie wasp thing.